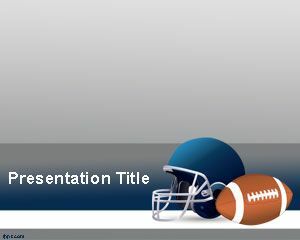 American Football is one of the most popular sports in United States, and here you can find free Football PowerPoint templates to make presentations in Microsoft PowerPoint. 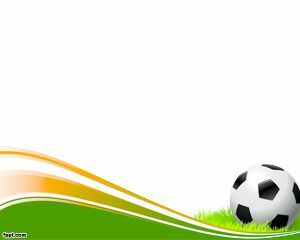 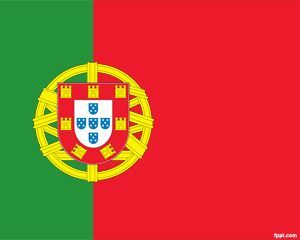 Free Football templates for PowerPoint are free football backgrounds converted to Microsoft PowerPoint presentations and that you can download as individual PPT files. 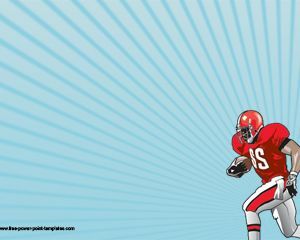 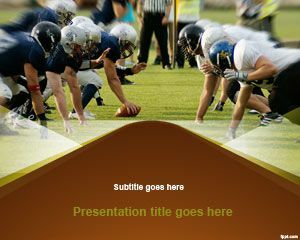 Download free football templates like American football PowerPoint slide design and other sports PowerPoint presentation templates. 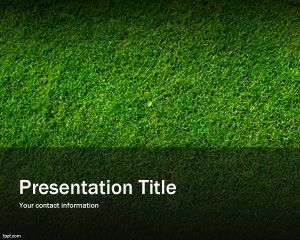 If you are looking for affordable, low-cost, premium Football PowerPoint Templates for Microsoft PowerPoint 2010, 2007, 2013 and 2016 then you can subscribe to download any of the following presentation templates and animated cliparts by PresenterMedia.